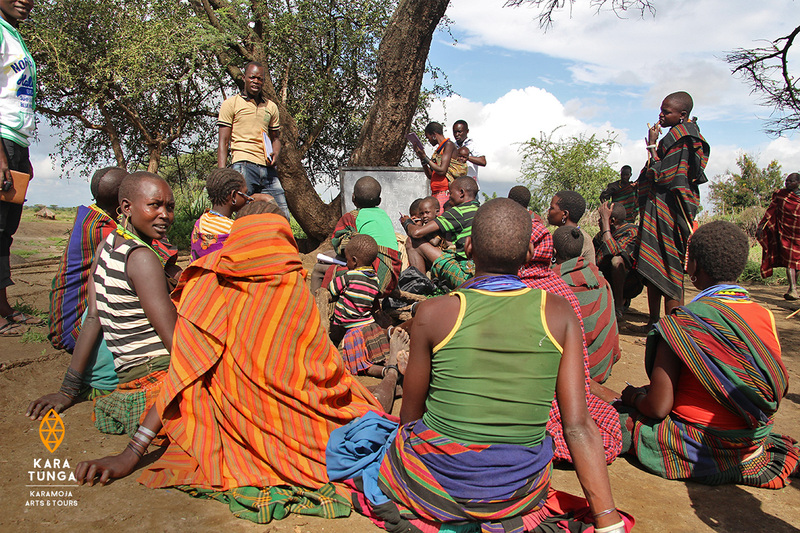 Participate in our Arts and Crafts Sustainable Livelihoods programme in Karamoja (northeast Uganda). Bring your ideas, motivation and creativity, which you will need while interning for a local social enterprise. Help local artisans with product development and with offline or online promotion. At the same time, gain inspiration from them and develop your own ideas in the future. Our project strives to support numerous local artists specialising in arts and crafts, such as jewellery and decorative items. 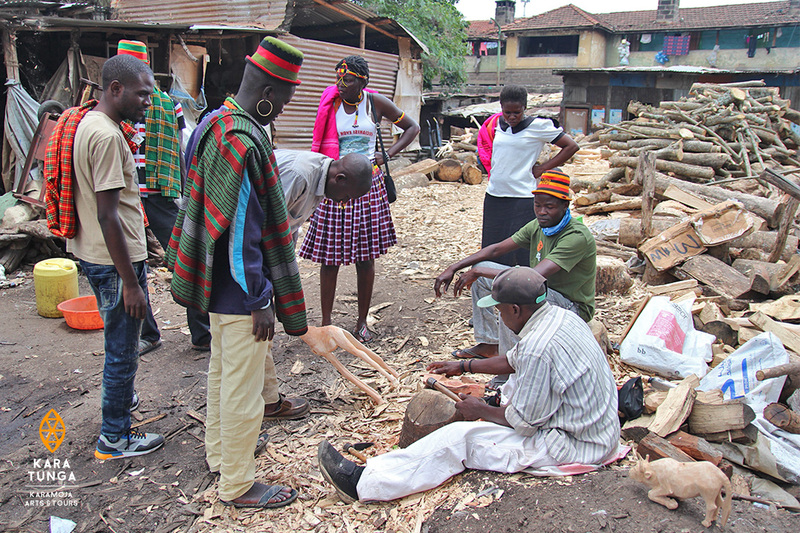 These artists have established a local market for a basic income, but through the Kara-Tunga Arts initiative we aim at increasing their household income and preserving the tangible cultural heritage by connecting them to the (inter)national market through branding, improving the product range and quality control. 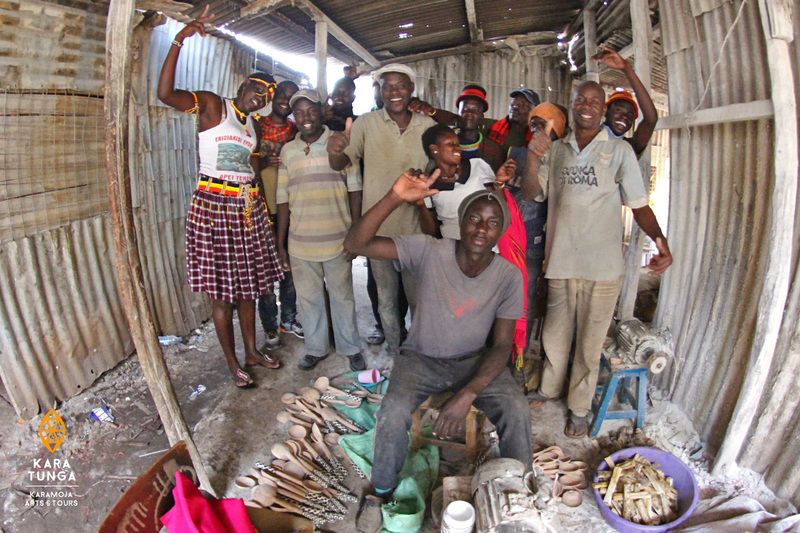 Share your business skills, knowledge, and ideas with local business owners in Karamoja. Gain work-based experience and develop your CV or résumé. 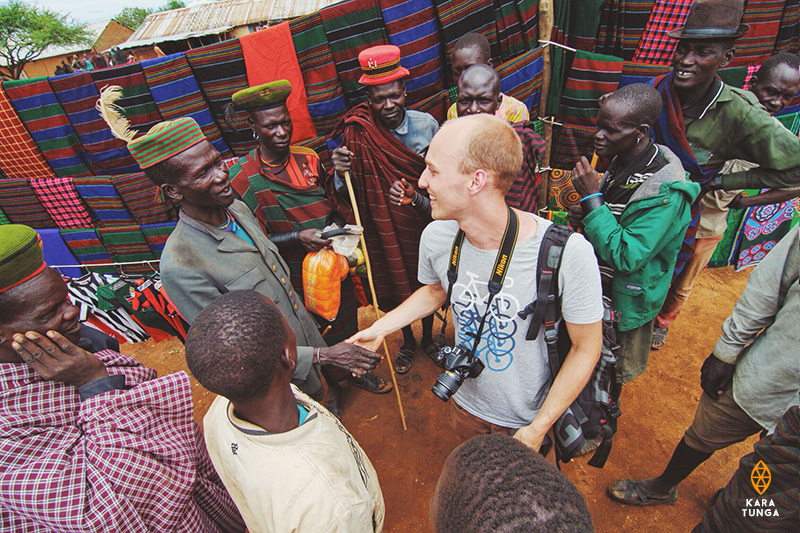 Assist in local efforts to establish business opportunities for social enterprises. Discover the challenges that small businesses face due to the lack of funding. Learn techniques and skills used to design and develop arts and crafts for sale. Pave a career in business or come up with your own business idea. We are looking for an intern that will be leading the developing of an arts and crafts collection in collaboration with local craft maker groups and distributers in Uganda en abroad. 350USD contribution per month for accommodation and staff meals (lunch/dinner). 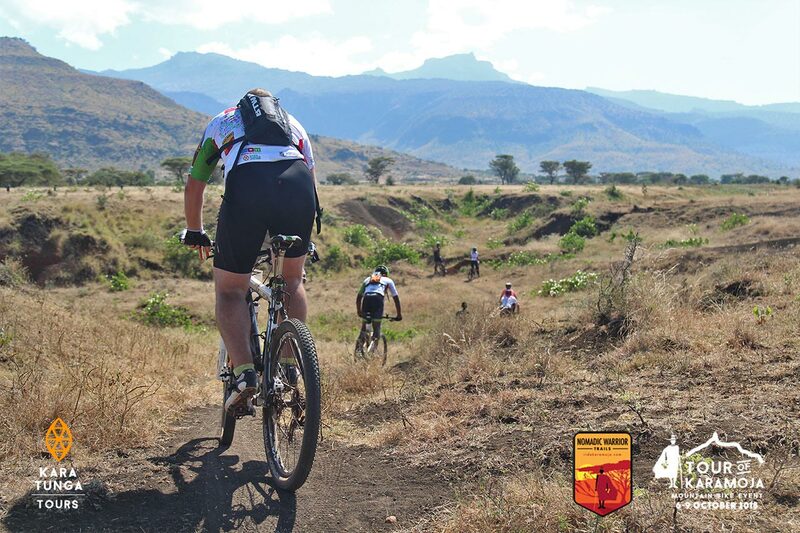 Transport costs from the airport or other to and from Moroto is not provided. Applications including detailed Curriculum Vitae (C.V) and motivational lettre to be emailed to info@kara-tunga.com. 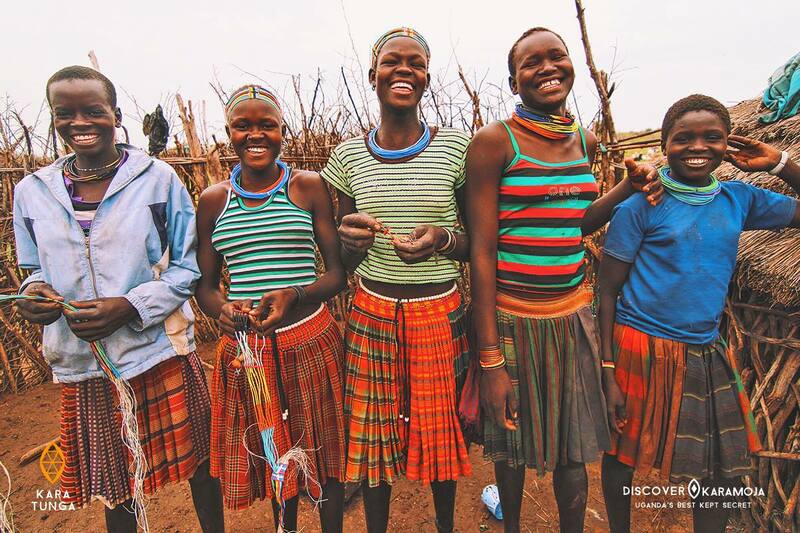 Posted in Vacancies and tagged Culture, Karamoja Cultural Tours, Karamoja Tourism Development.